Muhabbat kernay walay kum na hogey, teri mehfil main lekin Haftanama walay na hongey. We begin our weekly raag! First Cornetto Pop Rock Leaderboard has come to an end. To claim your gifuts, please leave your addresses on the Leaderboard. Waisay to wo khud winners se pooch ley ga but still. Don’t be sad as our next Leaderboard is in the pipeline aur hum jald he release ker dain gey. Tab tak smile! While you wait for the next Leaderboard, Cornetto Pop Rock’s new song “Chal Diye” should be the track of your life for a little while. 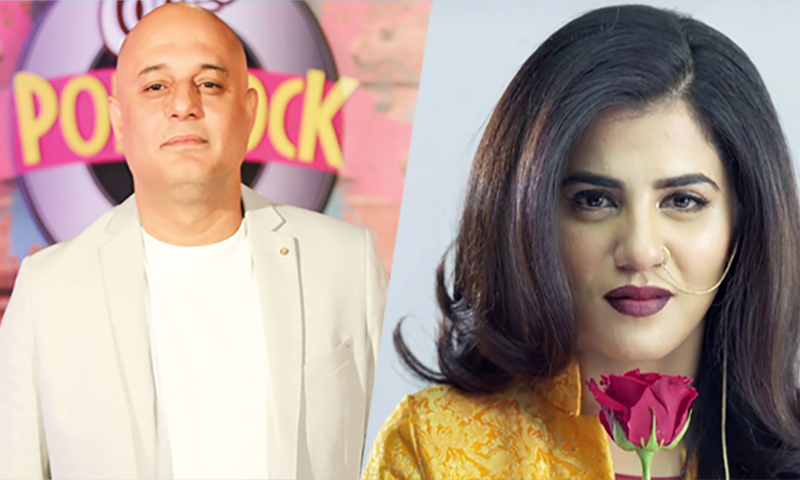 Ali Azmat aur QB nay kya gaa dia hai bhai/behan! Suniye aur pasand kijiye. Is haftay k liye itna he. New songs sunain aur fun ko phulaa do, dunya ko dikha do. Posted on March 29, 2017 March 29, 2017 Author Patari TeamCategories Top ChartsLeave a comment on Ali Suhail aur gifuts! Hadiqa Kiani’s new album & Tohfay! Hum aa gaye, hum chaa gaye! Umeed hai ap Patari per he hongey. Ayein baatain karain. Kya din thay jab Boohay Baariyan gana aya tha. Ab wahi din aa raye hain per is baar kuch mukhtalif feels k sath wapis aa raye hain with Hadiqa Kiani’s new alum Wajd. Presenting an exclusive first look at Hadiqa Kiani’s new album Wajd. Her voice has defined our past. Her new album may just define its future. See Hadiqa in a breathtaking new form for the first time, as over the next few weeks we release chapters from her journey that is Wajd. 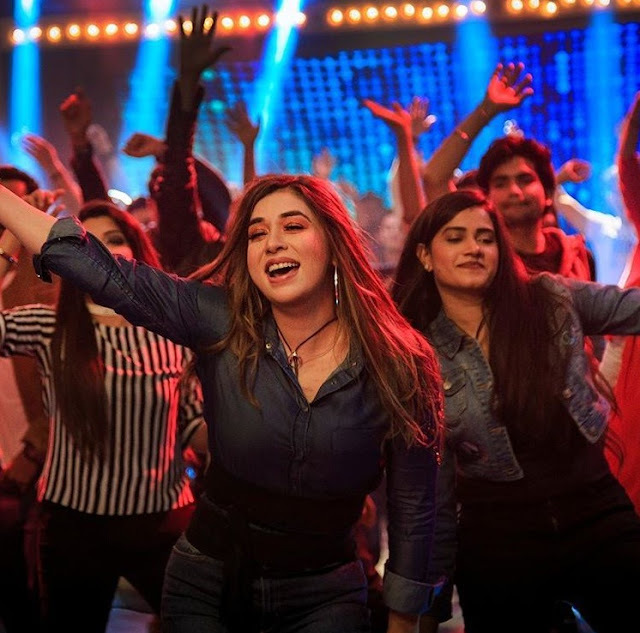 Dubai wali khala ki tarah Patari is back with dher saray prizes! Cornetto PopRock Leaderboard per jayen, button dubaein aur jeetein dher saray inamaaaat! Is dafa Patari mein band hai Samsung Phone, Bomber Jacket, Xiaomi Bluetooth Speakers, Patari & Cornetto Stickers & Posters aur qeemat sirf ek click! This Earth Hour, Patari and WWF-Pakistan invite you all to make a conscious effort to deal with the threats that climate change poses. Let’s make a vow to do every bit of effort for sustenance of this planet and Pakistan. Here’s our special Earth Hour playlist to keep you motivated. Posted on March 24, 2017 Author Patari TeamCategories Top ChartsLeave a comment on Hadiqa Kiani’s new album & Tohfay! Hello Khawateen O Khawateen as this Haftanama is especially for wimmens because Happy Women’s Day. Gentlemards ja k biryani banayein. Khawateen, are you ready to tie that dupatta and reclaim public spaces online and offline? Join Girls At Dhaba as they break the glass ceiling with the first episode of their podcast #BehencharaDiaries. Listen as 4 women from 3 corners of Pakistan talk about “Loitering” and join in with your comments and suggestions! Join together to place a solid chapair on the face of patriarchy and negative element. Iqbal keh gaye thay k Wimminz se hai tasveer-e-kainaat mein rang. Lehaza Patari Kitties ki taraf se dher sari puppiez and jhaphiez for all the women! Your strength, your support and your existence makes this world 100 times better and one day can’t do justice to you; so we decided to have a whole week dedicated to your magnificence. Check out our special Women’s Day section. Aj kay liye itna he. Hum ab ap ka ser nahin balkay biryani khayein gey. Biryani main alu hoga k nahin? Janiye next week. Posted on March 8, 2017 Author Patari TeamCategories Top ChartsLeave a comment on Women’s Day Special! Life is not a bed of roses but one has to do rozi roti. Is wisdom k sath hum Qisa-e-Patari shuru kertay hain. Ajao tey cha jao. Khawateen, are you ready to tie that dupatta and reclaim public spaces online and offline? Join Girls At Dhaba as they break the glass ceiling with the first episode of their podcast #BehencharaDiaries. Listen as 4 women from 3 corners of Pakistan talk about “Loitering” and join in with your comments and suggestions! Join together to place a solid chapair on the face of patriarchy and negative elements. Patari per ronaq mela has started as Cornetto Pop Rock Season 2 has arrived. Komal Rizvi nay chittay kuker ki shaan main “Yeh Kya Hua” gaya hai. Track tau track, video is simply brilliant as Komal ka raqs bohat dilfaraib hai. It’s a song for this year’s wedding season! 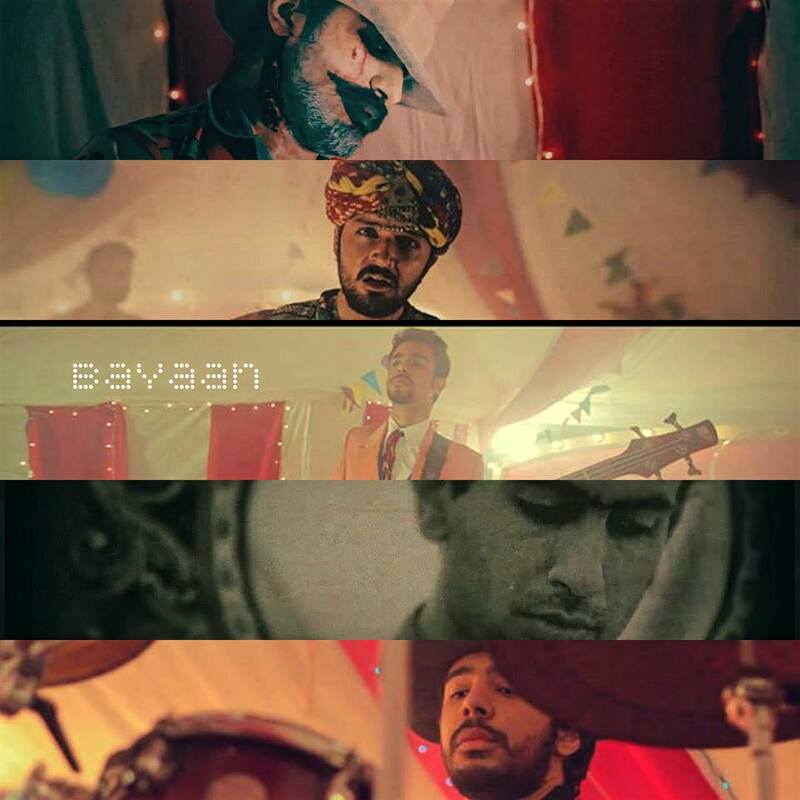 Patari has Guru Lahori’s new song “Woh” produced by Afraah Tafreeh Music and trust us, dhamal paa ditta boys nay! Zayada yeh woh na karain aur ja k forun sunain “Woh”. O kithay? Sit down as we have a brilliant album “Elhaam” of Sounds Of Kolachi. It’s a collection of 8 brilliant tracks hitting different chords of mysticism and love. If there is one song you need to listen and praise, it’s “Fiction” by Abdullah Siddiqui. He’s only 17 and his voice is behtareen. Produced by Foreversouth Music, this is the song for peaceful and serene getaways. Qisa khatam, paisa hazam. Before we leave, we would like to share a wisdom quote: “Bilawajha haarnay walay ko Lahore Qalandars kehtay hain.” Tata tey bye bye.